The Games on Demand version supports English, French, Italian, German, Spanish. 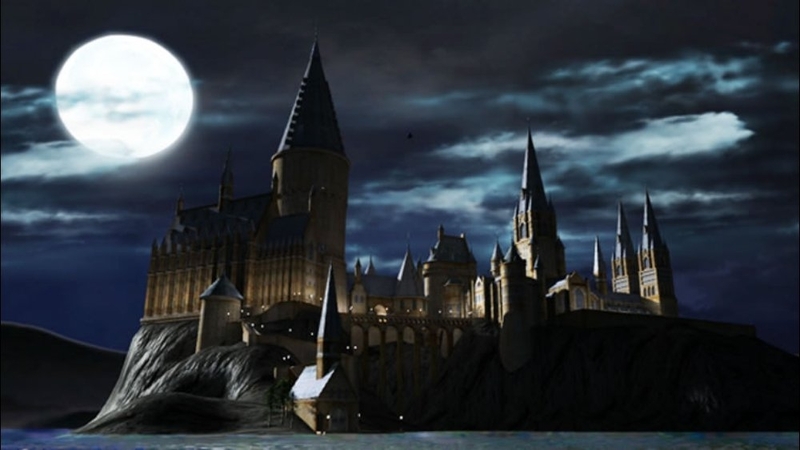 Experience the magic of Harry Potter’s first 4 years at Hogwarts™ School of Witchcraft and Wizardry in an exciting new way. 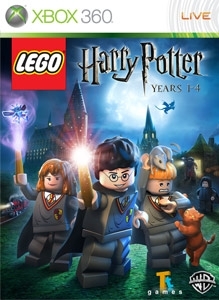 LEGO® Harry Potter™: Years 1-4 combines the first four Harry Potter books and films in an interactive fun-filled videogame. 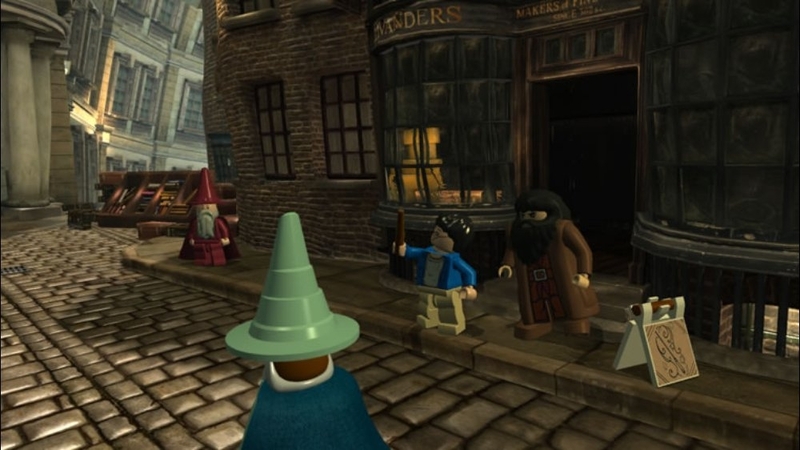 Players can build the adventure from Privet Drive to the Triwizard Tournament through new LEGO gameplay elements like magical building and spell-casting. 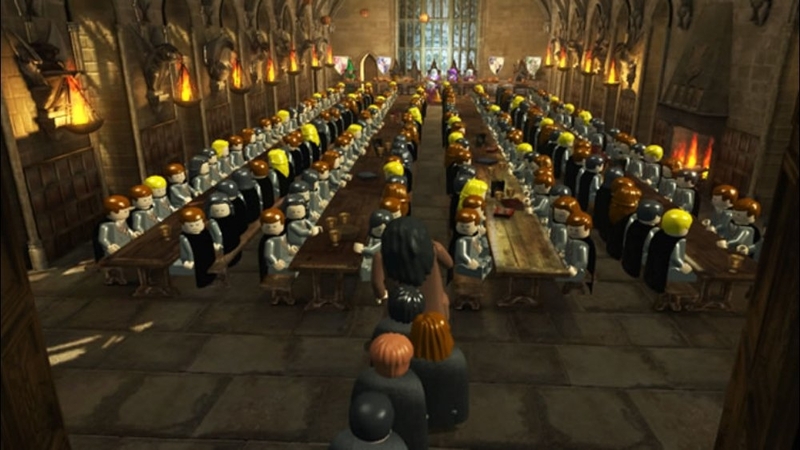 Select from over 100 playable characters including Harry Potter, Ron Weasley™ and Hermione Granger™. 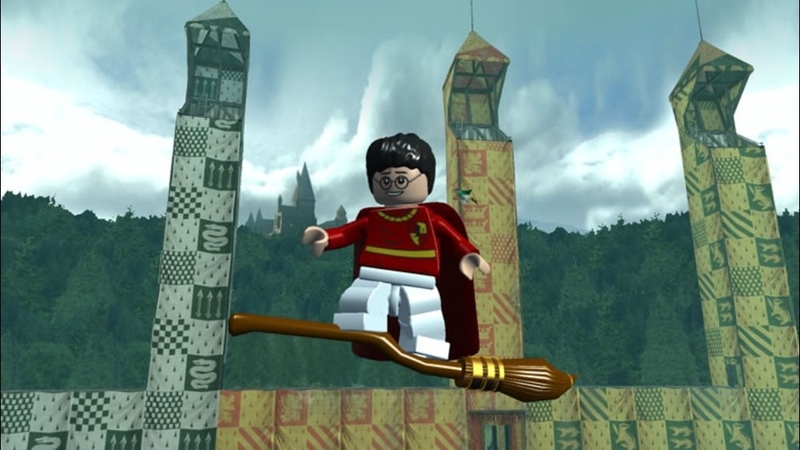 Experience the wonder of Hogwarts: attend lessons, mix potions, fly on broomsticks, and complete tasks to collect LEGO studs and relive the adventures like never before with tongue-in-cheek humour and creative customisation unique to LEGO videogames. 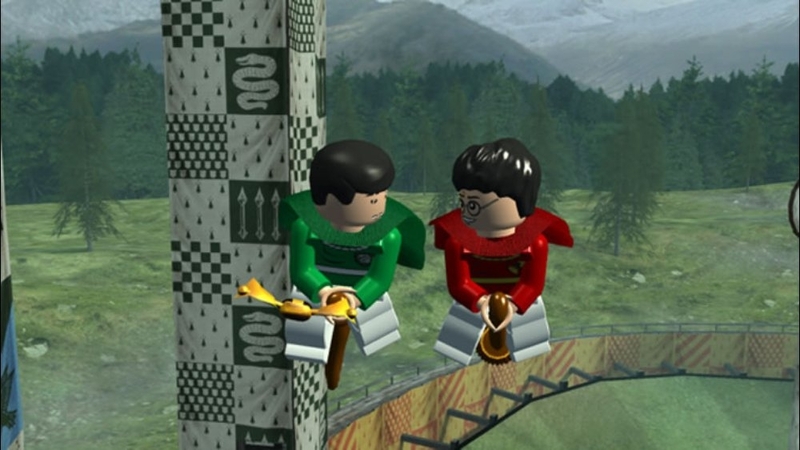 Reward the hard work you are known for as a member of Hufflepuff house with this Hogwarts school uniform – trimmed in the classic canary yellow and midnight black that represent the Hogwarts house known for fair play. There are no refunds for this item. For more information, see www.xbox.com/live/accounts. 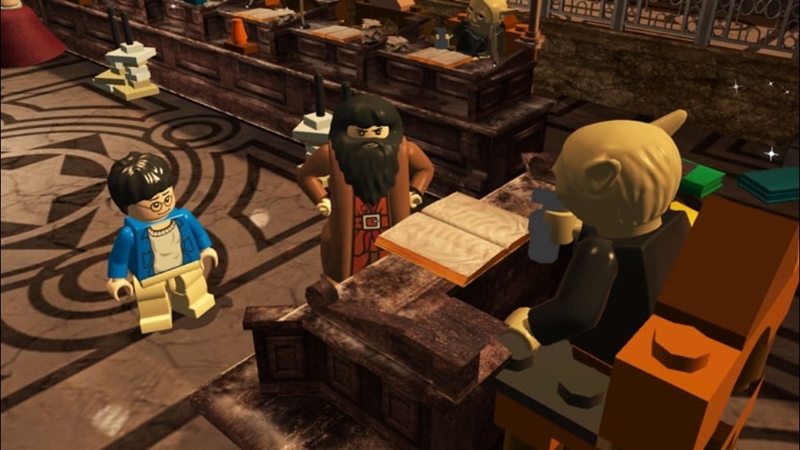 If you are loyal and courageous to a fault – and look good in scarlet and gold – then the uniform worn by Hogwarts students in Gryffindor house is for you. There are no refunds for this item. For more information, see www.xbox.com/live/accounts. Proud of your ambition and cunning? No aversion to reptiles? Big fan of Severus Snape? 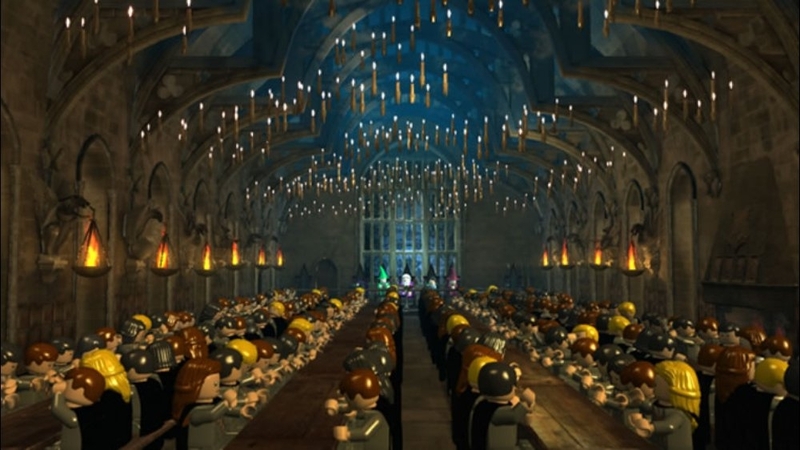 The Slytherin house uniform with green and grey accents will be a perfect fit. There are no refunds for this item. For more information, see www.xbox.com/live/accounts. 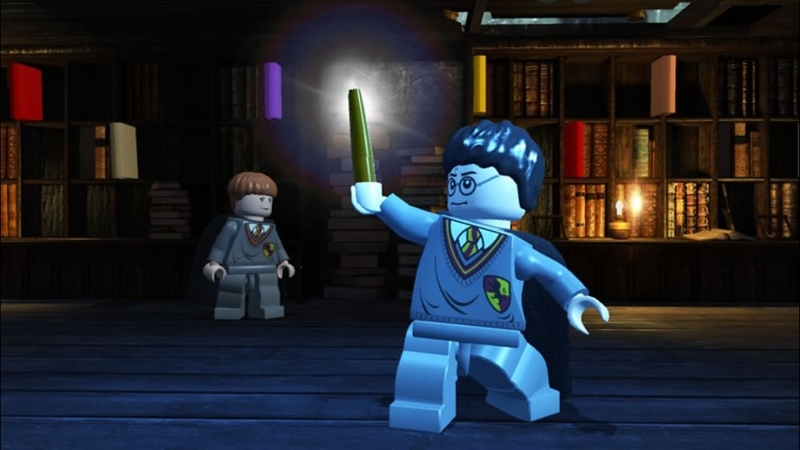 Be prepared for anything – from basic levitation, to advanced transfiguration, to cataclysmic wizard battles – with this LEGO Harry Potter wand. 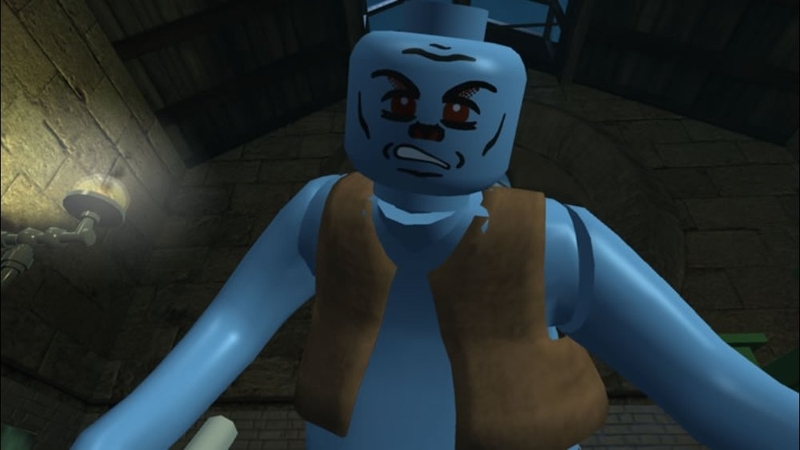 (Just hope this particular wand chooses you.) There are no refunds for this item. For more information, see www.xbox.com/live/accounts.